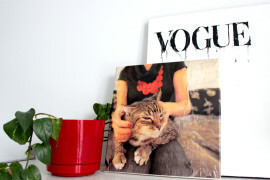 Photography is an emerging trend, not only literally but even for designs. 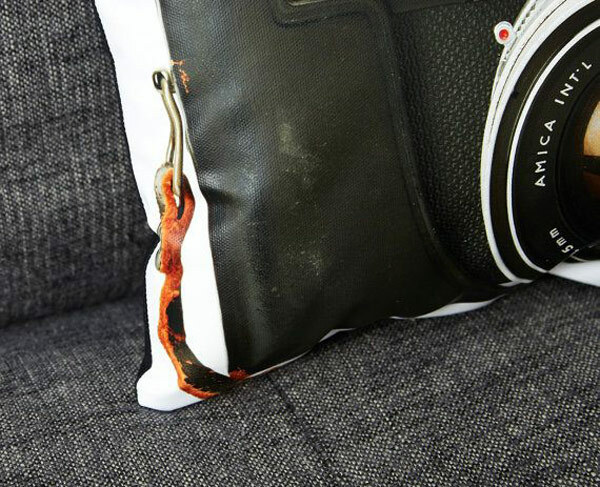 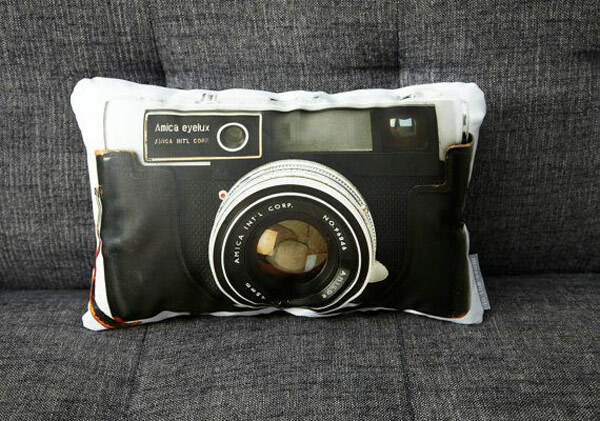 This new original pillow collection features vintage cameras painted on canvas. 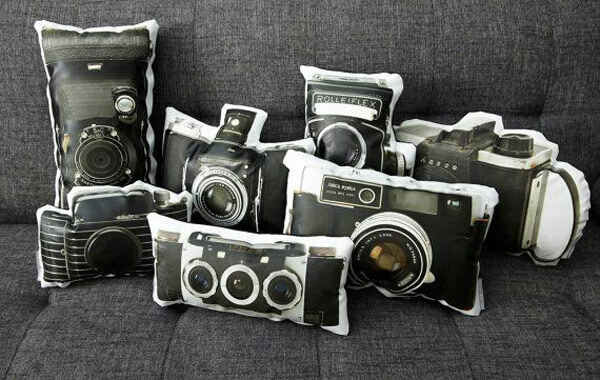 The overall concept of the pillows is very appealing and cool. 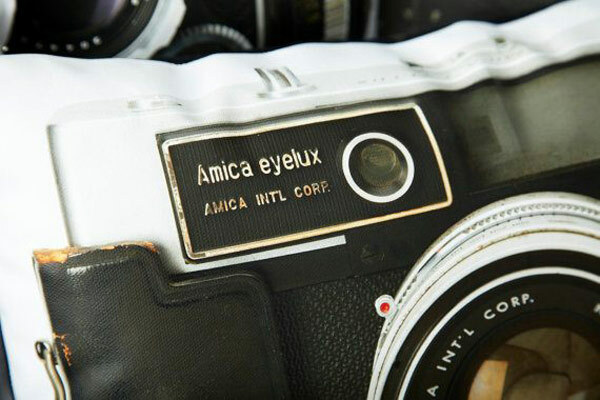 The model for this range of pillows was the Vintage Amica Eyelux cameras and features items of various sizes and shapes. 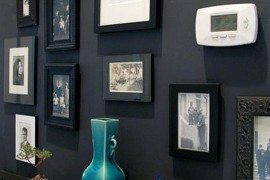 The various camera models painted on canvas elicit the idea of styling and designing a room with a theme. 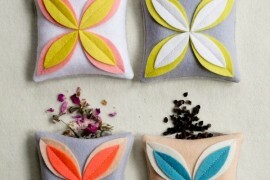 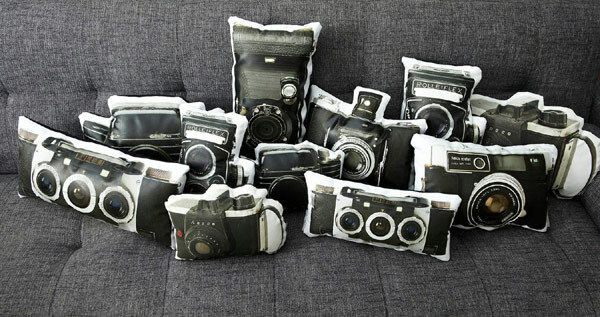 For a contemporary and minimalist interior, the vintage camera pillows would go great as they add a contrasting touch. 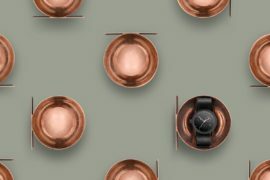 Now, this can definitely be called an idea that ‘clicks’ with the fashion trends. 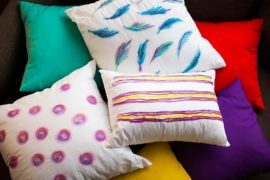 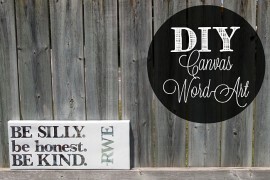 The trendy pillows can be purchased from the Etsy website for $42. 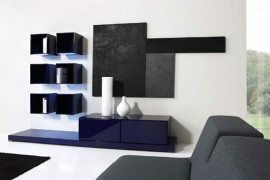 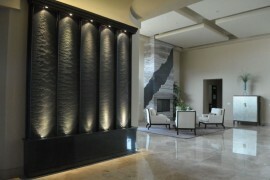 Would you like to add some to your interiors?